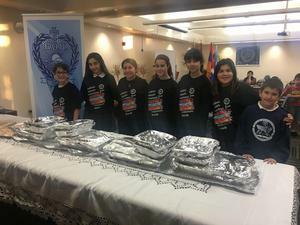 Our Chamlian Tigers joined in on the spirit of giving by donating full Thanksgiving meals to local families in need at the Armenian Relief Society Regional Headquarters. We love playing an active role in our community and we love the fact that we are blessed enough to lend a helping hand! 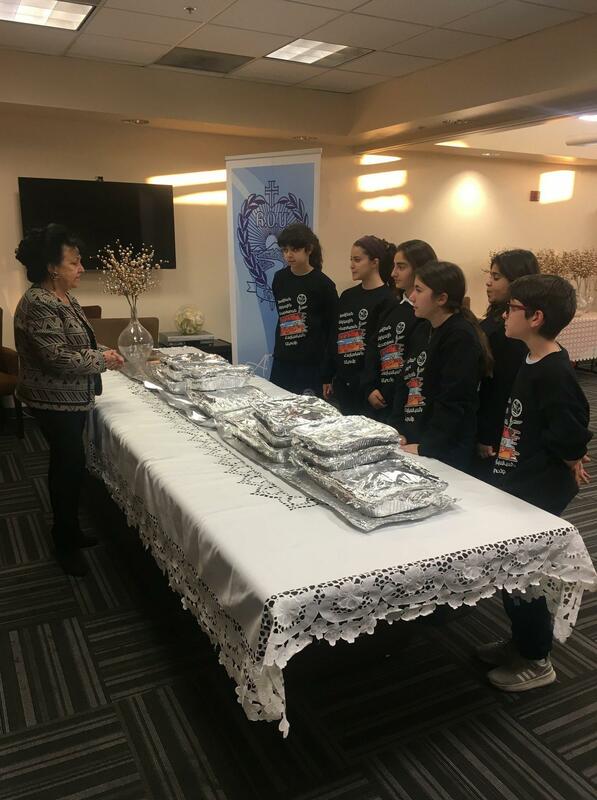 Thank you to Ms. Arpa for organizing this special experience with the Armenian Club!